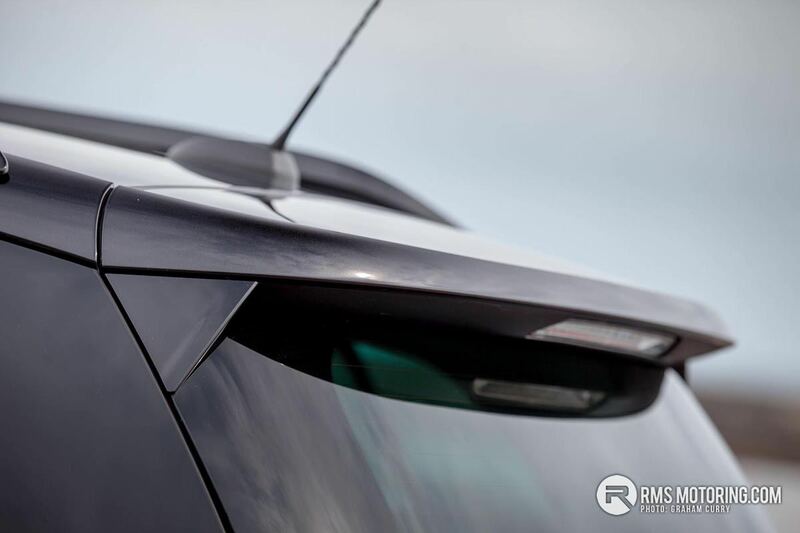 It’s not only bold, but practical too, with plenty of kit as standard and a staggering 85 option combinations, making it possibly one of the most personable cars available on the market today. 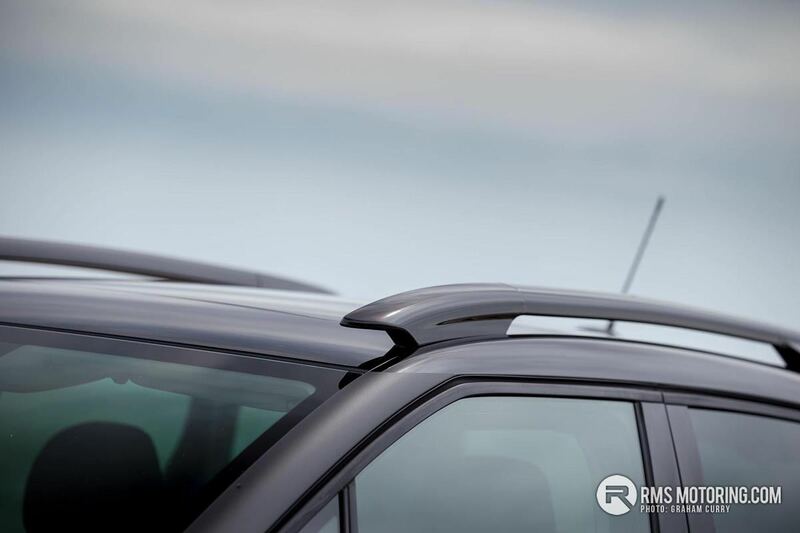 Named an SUV, I much prefer the term crossover, or higher-up, plastic clad car, for ease of understanding. 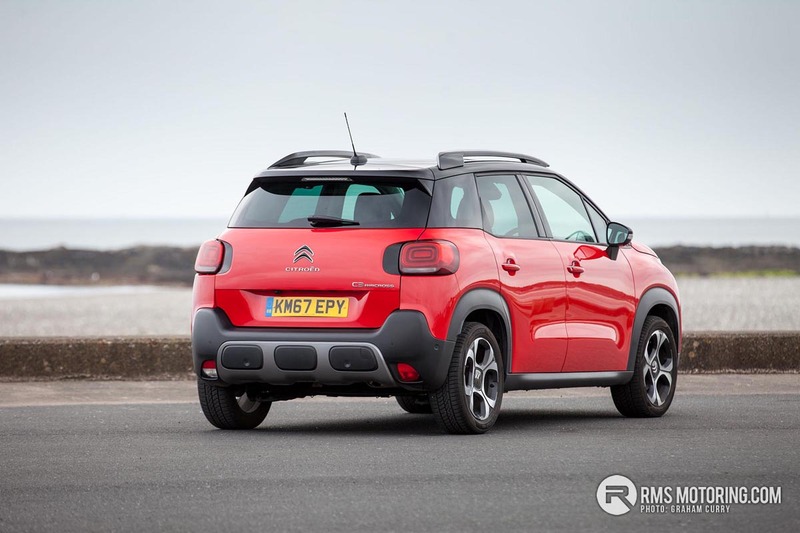 Not only is the C3 Aircross a little more elevated than the C3 upon which it is based, the body shape is much more practical, with a more box-like shape at the rear and higher roof. Finished here in red with a contrasting black upper half, a rear spoiler adds style whilst roof rails add some function for those wishing to attach a couple of bikes or kayaks to optional mounts. 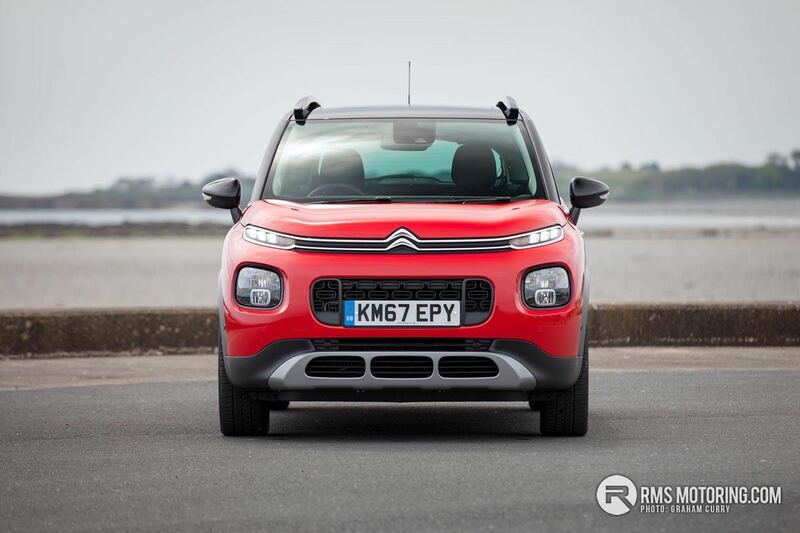 Dual lights up front mean that LED daytime running lamps extend from the grill, with the chrome tails from the Citroen chevron badge wrapping around each light. 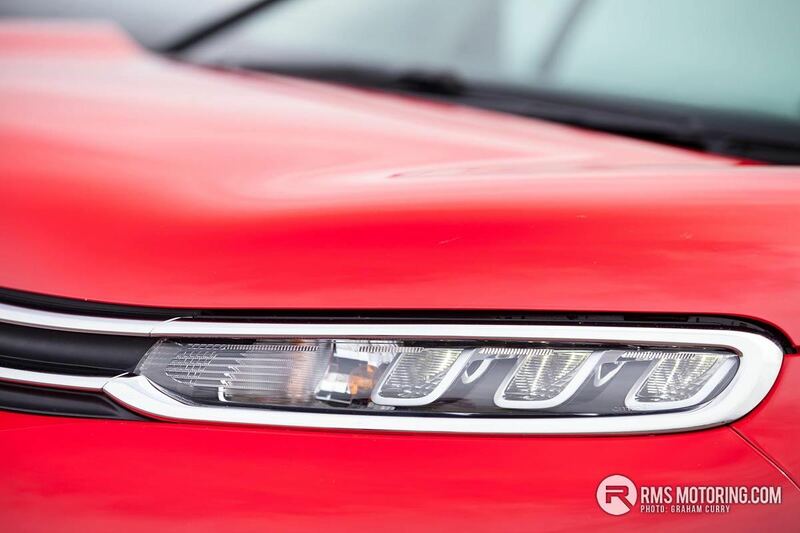 Not being conventional in any way, the main lighting units are then positioned within the front bumper, which has a very rugged looking lower section. 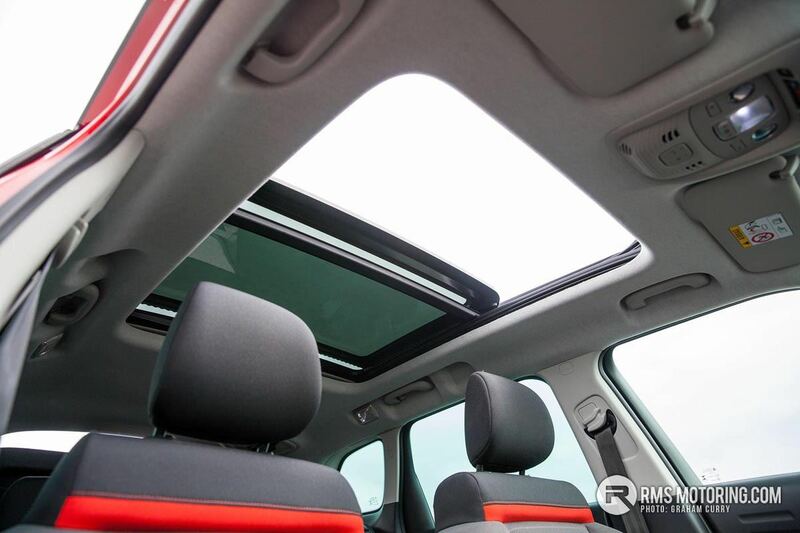 Rear privacy glass is present and the 4-spoke, 17-inch alloy wheels which on paper sound truly atrocious, actually suit the quirky styling of the C3 Aircross. 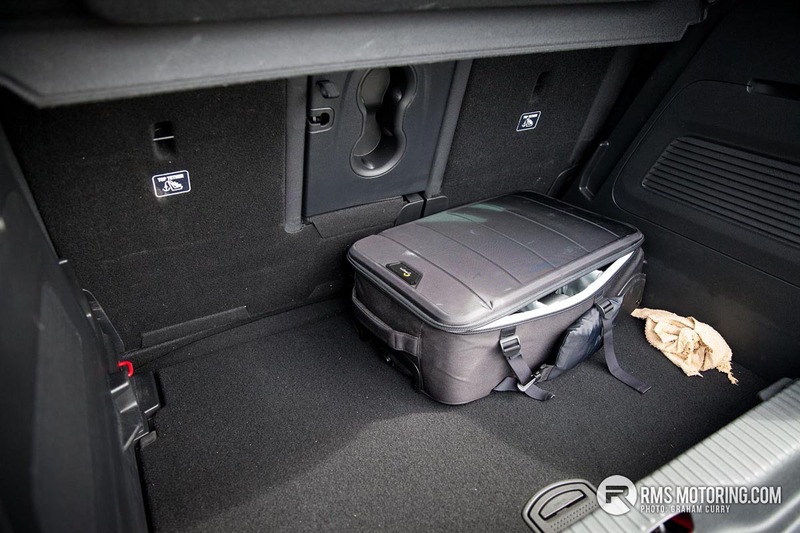 To my surprise, the boot space available is pretty impressive, possibly even class leading, especially with the rear seats folded flat and the adjustable boot floor in a position to offer a van-like, flat loading area. 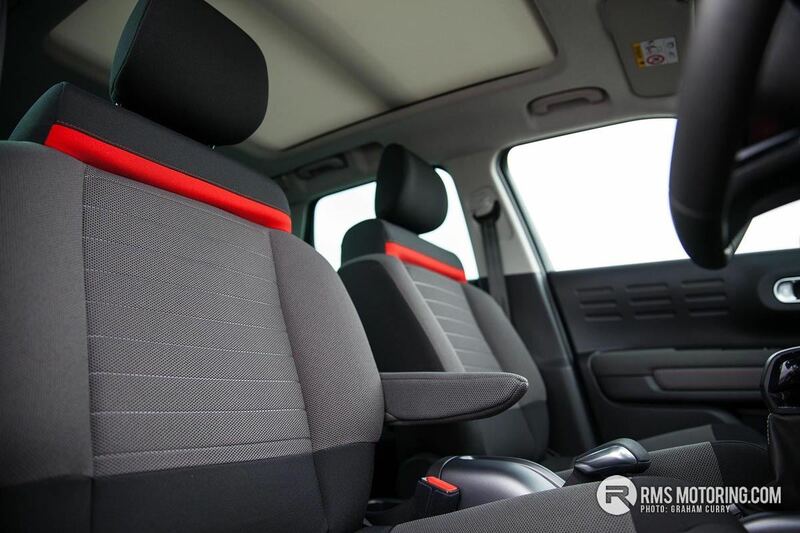 Inside the Citroen C3 Aircross is every bit as eccentric as the outside, with on the model tested, a lot of shapes, textures and colours on offer, the highlight of which is a splattering of red detail across all the seating and dash etc. 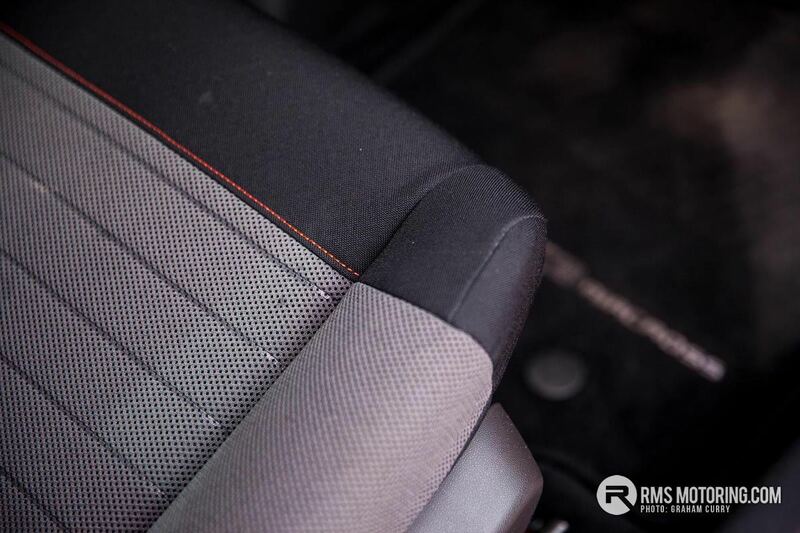 Seating, although looking great, doesn’t offer much in the way of support, though there is a fold-able arm-rest on the driver’s seat, a nice touch for any long commute. With ample space in the front, rear room is limited and I wouldn’t fancy a lengthy journey alongside three grown adults. 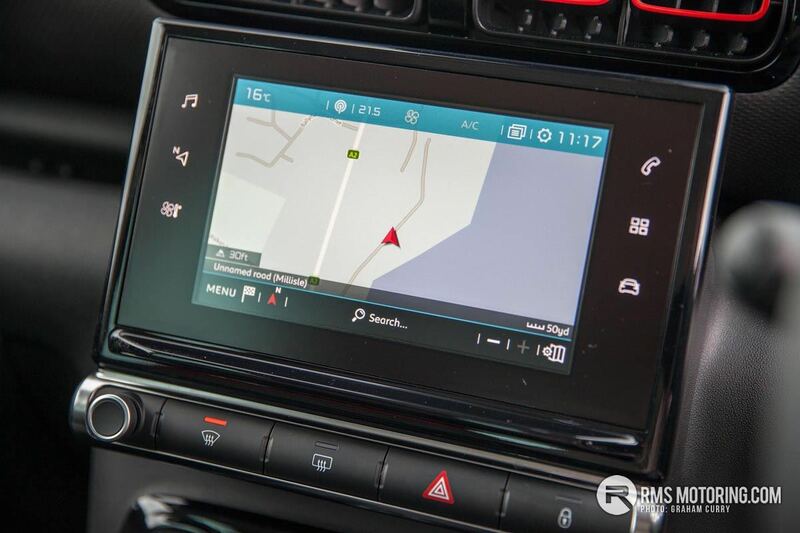 A 7-inch touch-screen is the hub of infotainment, which on the model tested features AM/FM/DAB Radio with Bluetooth and AUX.USB input as well as MirrorLink/Android Auto/Apple CarPlay. Streaming your favorite hits has never been easier and Sat Nav means you will never get lost, while a reversing camera adds ease of parking. 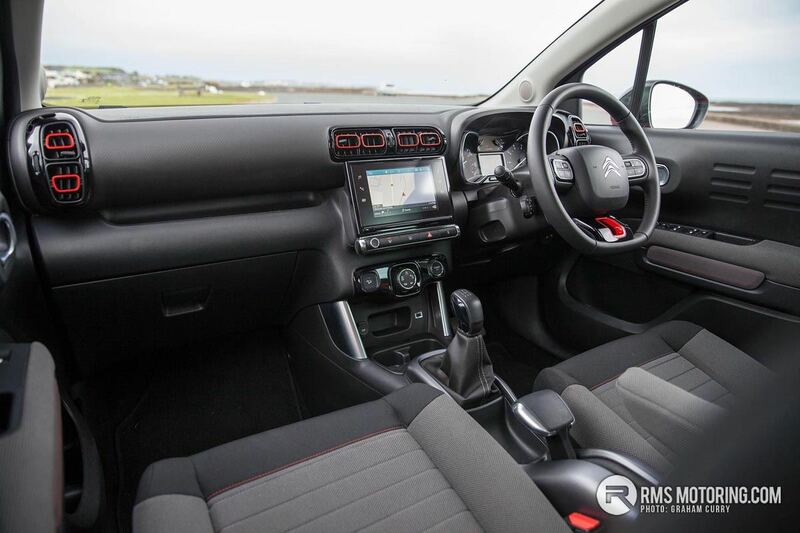 Trim wise, there are four options to choose from, starting at £15,085, the ‘TOUCH’ comes well equipped with 16-inch alloy wheels, automatic headlights, cruise control and lane departure warning along with speed limit recognition and speed warning. 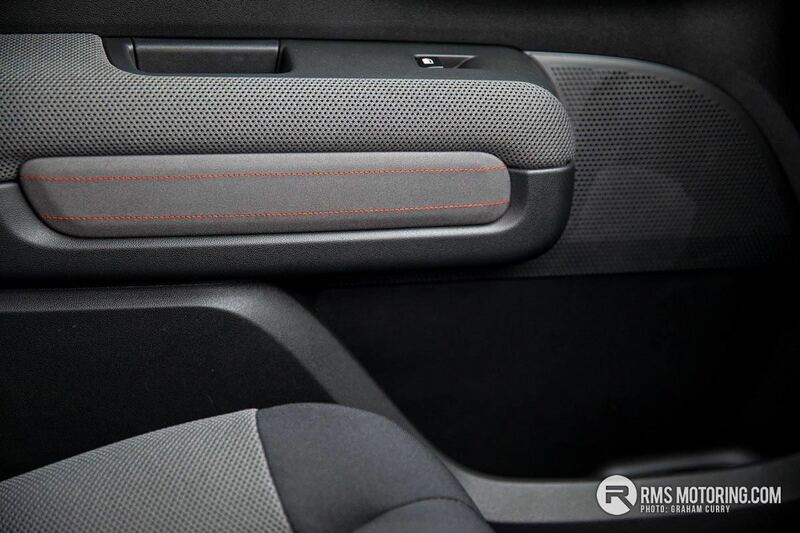 Next up, the ‘FEEL’ which starts from £16,190 adds rear privacy glass, manual air conditioning and the 7-inch infotainment hub. 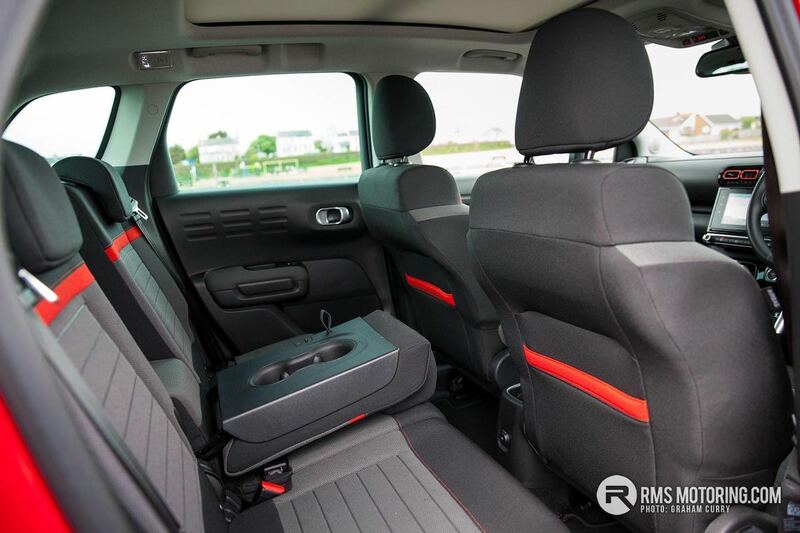 A fully loaded ‘FLAIR’, as tested, starts from £18,380 and adds 17-inch alloy wheels, automatic air conditioning, key-less entry and a sliding rear seat. 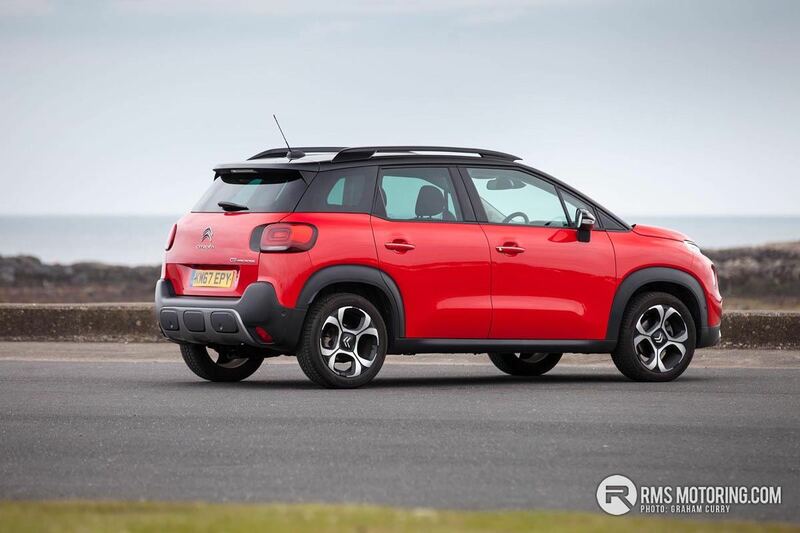 Also added is rear electric windows, rear parking sensors and reverse camera, while finally, a ‘RIP CURL’ model adds a city pack, grip control and drops to 16-inch alloy wheels, with pricing on this one model from £19,390. A total of five engine options are available starting with the award winning 110hp and 130hp PureTech petrol engine as well as the PureTech 82hp and the BlueHDi diesel engines which come with either 100hp or 120hp. A 6-speed automatic gearbox linked to the Stop & Start function is available with the PureTech 110 petrol engine while the PureTech 130 petrol engine and BlueHDi 120 diesel engine come only with a 6-speed manual ‘box. 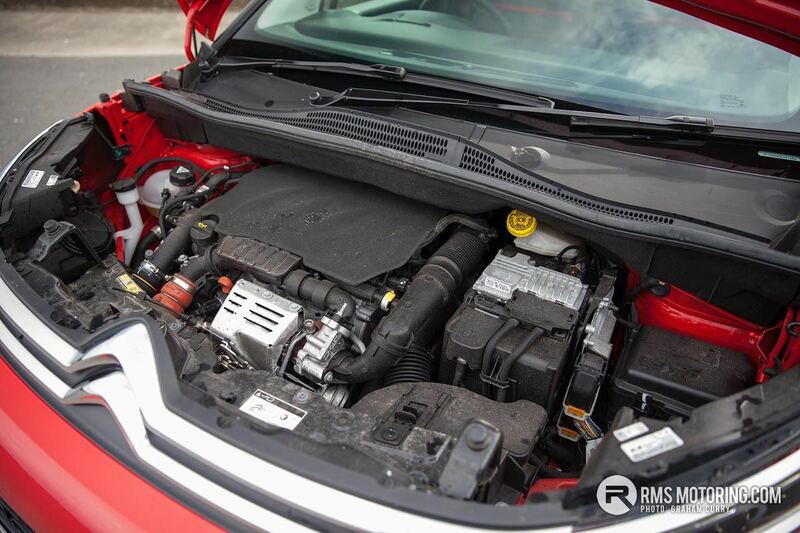 This model tested, features the mid-powered, 3-cylinder turbocharged petrol engine and 5-speed manual ‘box which, as a combination, works just fine in such a car. Seeing a 0-60mph sprint in just over 11 seconds, a top speed of 115mph is achievable and it’s more than punchy around town, thanks to 151lb/ft of torque. 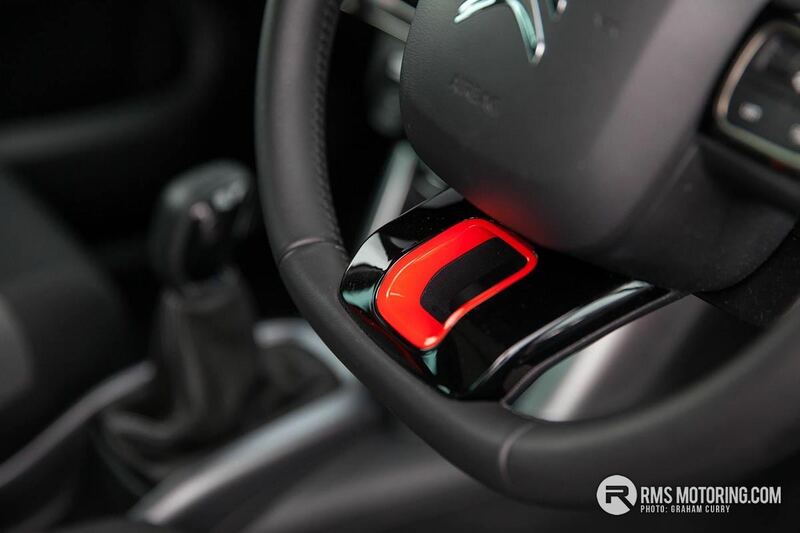 Also in place on this car is Grip control, affording you confidence on the road, no matter the conditions. It is perhaps a little bit of a gimmick for anyone living in the city, but for those in rural, mountainous, or coastal areas, I can most definitely see the benefit. 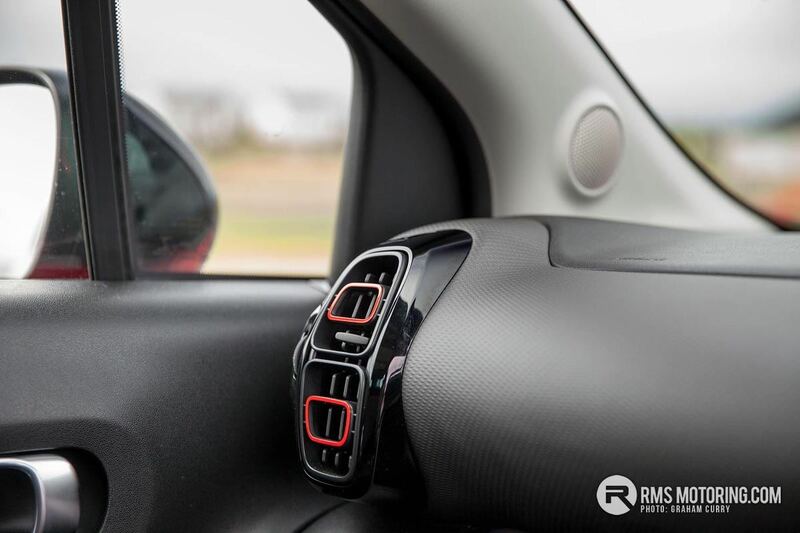 It is a great means of ensuring you have the most help possible, when driving conditions become challenging and should provide even the most experienced of drivers, with some extra confidence. 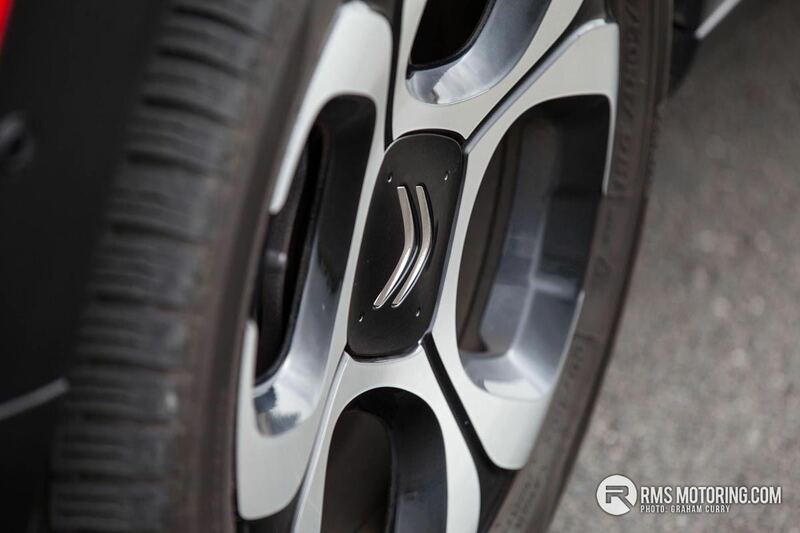 Using special mud-and-snow tyres, Grip Control offers five driving modes. 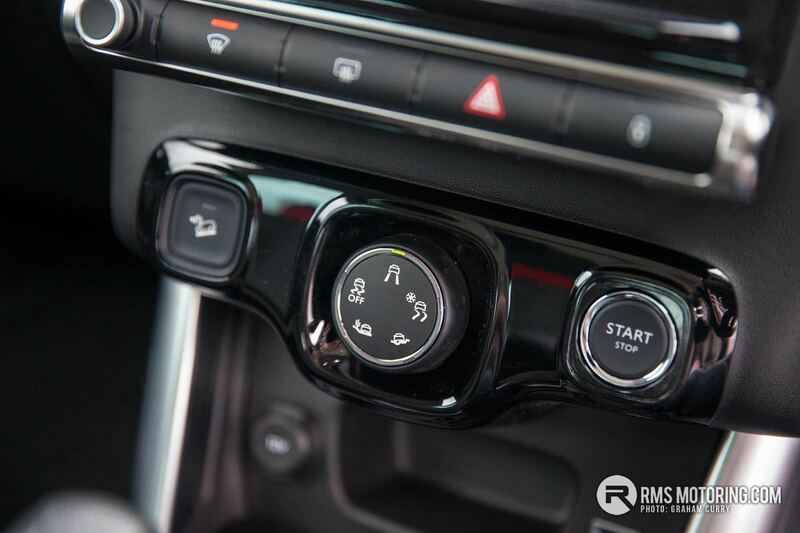 You can leave the Grip Control system on automatic via Standard mode or select between Sand, All-Road, Snow or ESP OFF modes. Hill Descent Assist function maintains the car at a reduced speed even on steep inclines, occupants need not worry about their safety. 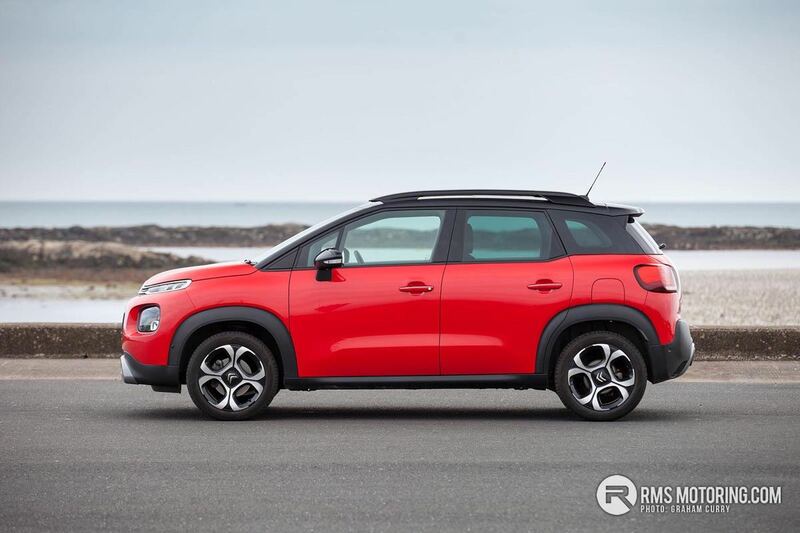 Driving the C3 Aircross isn’t a bad experience at all, much nicer than some rivals but expect a little body roll and on the larger wheels without the winter tyres, the ride to be a little harsh. 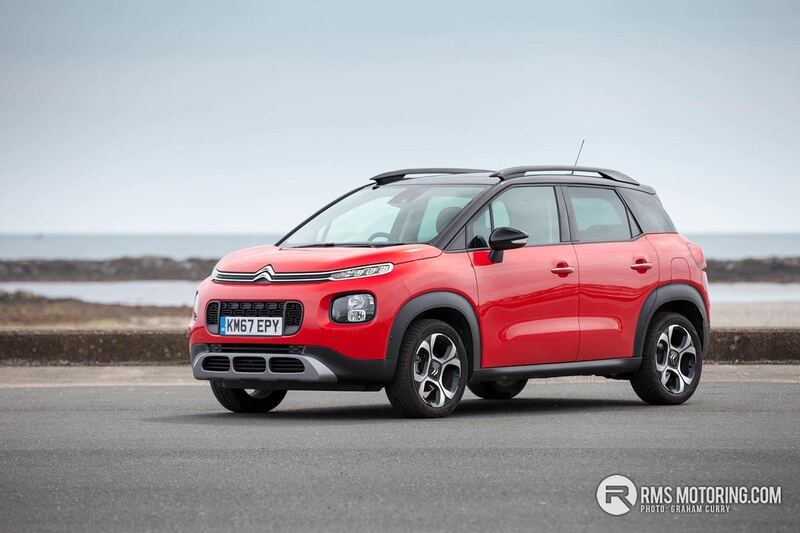 I feel the C3 Aircross brings a fresh look to a popular, but dull segment with Citroen offering a 3-year, 60,000 mile warranty and finally, the model tested with options comes in at just over £20,000.00. They're actually really well priced, I was having a look at one earlier in work! I'd imagine I'll be selling quite a lot of these in the near future.. Very cool little cars! 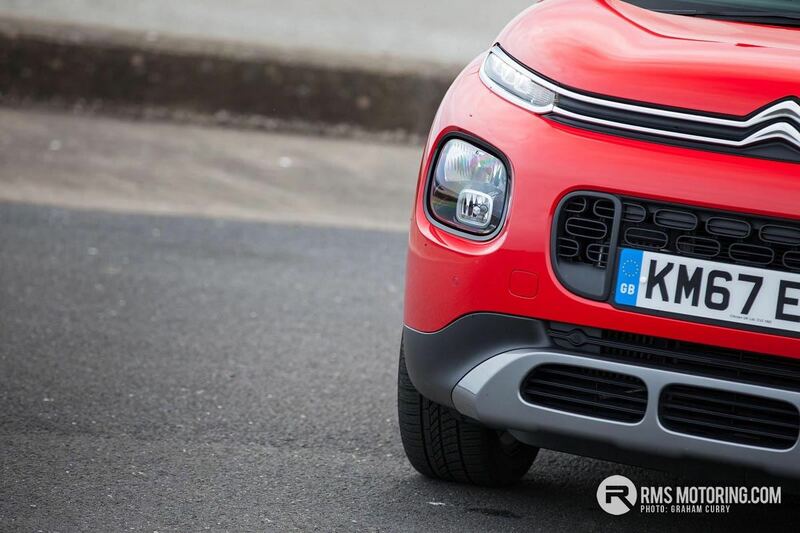 The new C5 Aircross is awesome too. Citroen and Peugeot have really upped their game over the last few years. 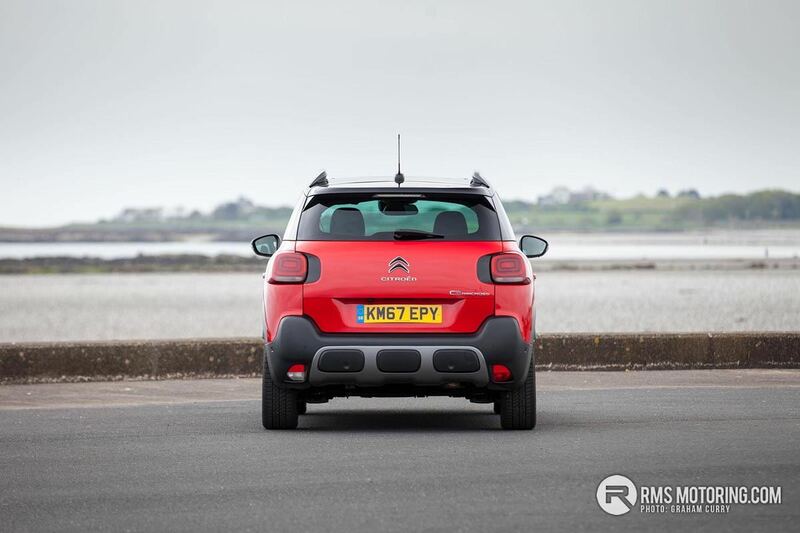 | Very cool little cars! 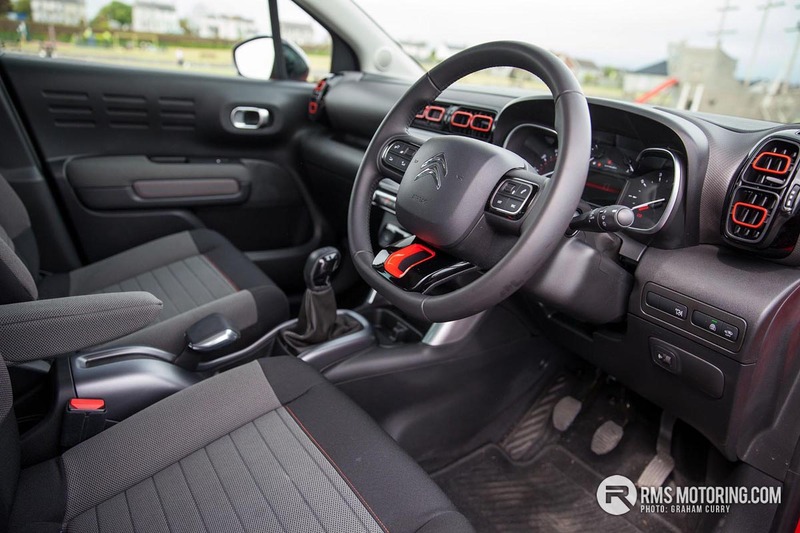 The new C5 Aircross is awesome too. 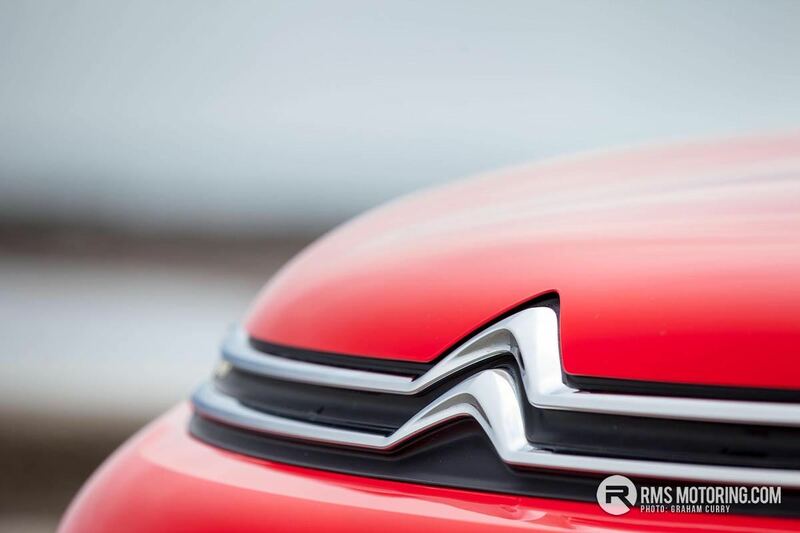 Citroen and Peugeot have really upped their game over the last few years. They really have! The new Peugeot 3008 is awesome, and the new Berlingos & Partner vans are class. Especially inside the cabin!